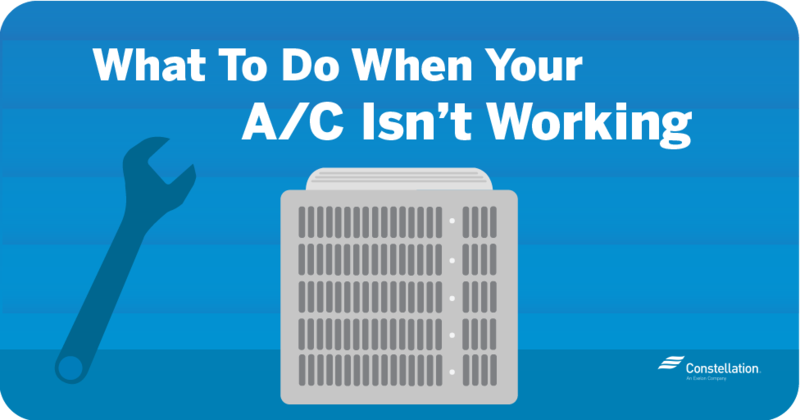 When the weather cools, you have a couple of basic options: Turn up the thermostat or, depending on the area you’re heating, perhaps holding off on doing that and instead using a space heater. Using energy efficient space heaters to help keep your home cozy starts with choosing the most efficient space heater that best fits the space and your needs. The first question almost everyone ponders as they consider choosing a space heater is this: Are portable heaters safe? The short answer is yes — with this caveat: You must follow certain safety protocols. The U.S. Consumer Product Safety Commission estimates that more than 25,000 residential fires are the result of improper use of space heaters. Purchase models that have current safety features. 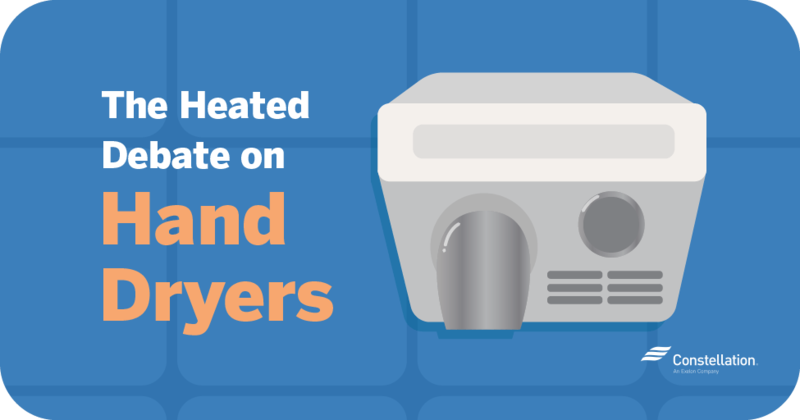 All energy efficient space heaters should have the Underwriter’s Laboratory (UL) label, which shows that the heater is certified. Place the heater on a level surface. Place the heater away from foot traffic so there is no danger of it being tipped over. Choose a space heater that automatically shuts off if it gets too hot. While it might seem as if putting an energy efficient space heater in any room where you’re cold is the obvious solution, you do need to consider a few points before plugging that heater in. Many space heaters require electricity, and that means being savvy about how long you run the space heater. Otherwise, you could end up with an electric bill surprise at the end of the month and no one wants that! Divide 1,500 watts by 1,000 to convert watts to kilowatts. Your electric rate is in kilowatt-hours, so this method allows you to make an apples-to-apples comparison. Multiply that number by eight hours (or whatever number of hours you might run the space heater). Multiply that number by 30 days so you can see what it would cost to run the heater that many hours a day for a month. Multiply that number by your kWh rate (found on your electric bill). And… voila! The result is the estimated monthly cost of running your space heater. Using this formula, a space heater running eight hours a day for a month with a .12 per kilowatt-hour rate could end up adding $43.20 to your electric bill. That’s no small expense! Only use energy efficient space heaters in a smaller space — such as boosting the temperature in one portion of a room, for instance — or maybe temporarily in an unheated area such as a garage or shed. Close the door to the room you’re heating so that you can avoid heat loss. Keeping the main temperature of your home lower in winter is more energy efficient, so if you are planning to use a space heater in the room where you are, you can turn down the central heat everywhere else. Use energy efficient space heaters with thermostat settings and set them at the lowest setting you need for comfort. Turn off the heater when it’s not in use; consider getting energy efficient space heaters with timers. 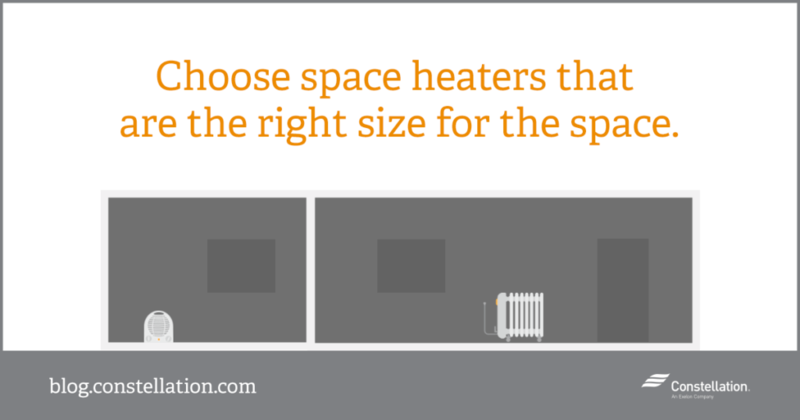 Choose space heaters that are the right size for the space. Many energy efficient space heaters have sizing information on the side of the box. Don’t oversize for your needs. Compare wattages of similar models to see which use less energy. Plug energy efficient space heaters directly into the wall rather than into an extension cord. Purchase space heaters that have a tip-over switch so that the heater automatically shuts off if accidentally tipped over. If you are choosing a space heater that runs on kerosene or natural gas rather than electricity, aka a combustion space heater, you’ll need to understand the difference between unvented space heaters and vented space heaters. All combustion space heaters fall into one of those two categories. Unvented space heaters have combustion byproducts such as nitrogen oxides, carbon monoxide and water vapor. This makes them unsuitable for most indoor settings. Indeed, Energy.gov notes that most states have banned using unvented kerosene heaters in homes, and that at least five states have banned the indoor use of unvented natural gas heaters. Vented space heaters are meant to be located by outside walls with a flue gas vent installed through either a ceiling or directly through the wall to the outside. These vented space heaters, also known as sealed combustion space heaters, are generally safer to operate, Energy.gov reports. They are also more efficient because they keep the heated air in the room and are less likely to create air quality issues with byproducts. Energy.gov recommends getting these space heaters inspected annually to ensure that they are venting properly. 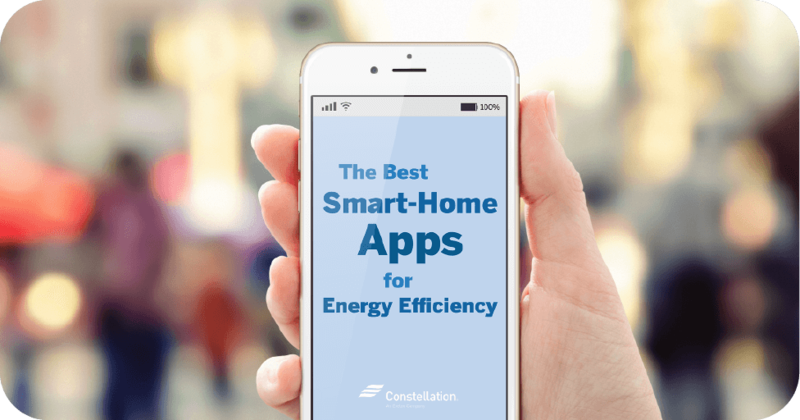 Want to know more about how to save energy in your home? Our Home Energy Savings Series has information on attic insulation, how to find and fix air leaks in your home, basement insulation and more! Do you use space heaters in your home? What’s your favorite type? Do you have any good tips on space heater use? We want to know so we can all have cozier homes in the colder months! While the end of the year approaches and the weather is starting to cool off, I’m sure you are thinking about the best ways to stay warm this winter, while not spending an arm and a leg. Make sure you are doing everything in your power to save on actual power. Stay comfortable and keep your pockets full of your well-deserved money. Thank you for the thoughtful comment — it’s a good reminder for all of us! 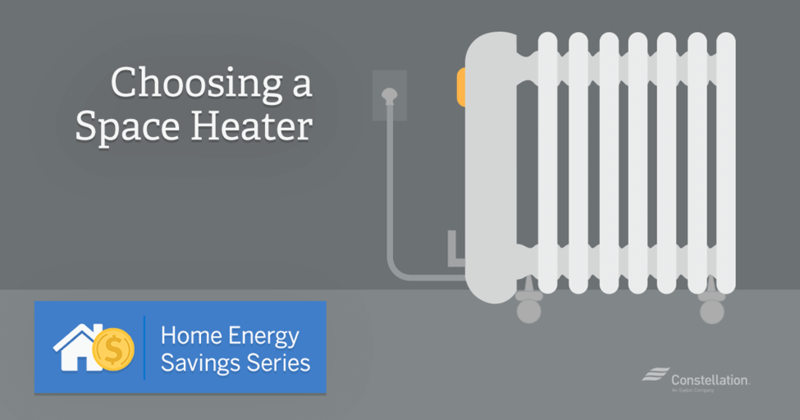 Check back with us soon for more tips on how to save money on heat this winter. Thanks, again!